In the world of pediatrics, a new parents life is hectic and filled with sleepless nights, crying babies, and worry. Regardless of financial status, all new parents are weathering the same newborn and infant struggles. In our community, there are many families out there who are also struggling to feed and diaper their baby. We believe that with the support of our patients we can make a significant donation impact and help thousands of families in need. To support this mission we have become a Donation HUB for diapers, and unopened/ non-expired formula, wipes, and diaper cream for The Greater DC Diaper Bank. 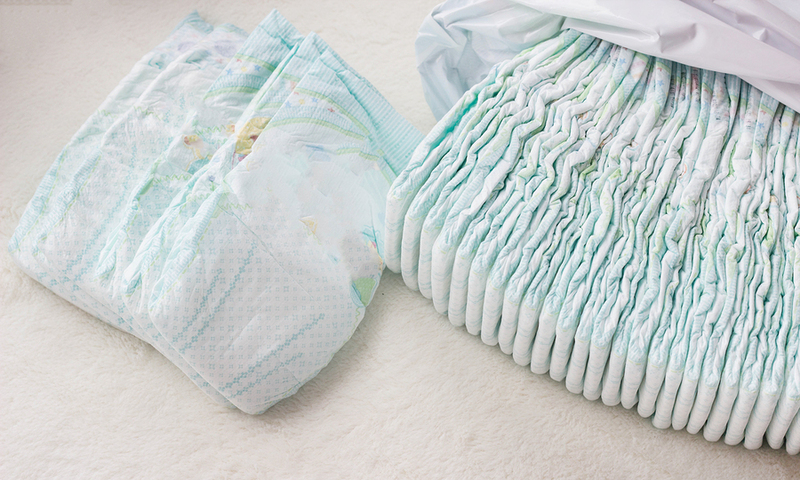 In addition, we will donate a matching contribution for all diapers donated here in our office! If you or someone you know has a package of opened diapers and/or unopened formula that has not expired you can drop off your donation right in our lobby. Donations are accepted from patients and non-patients. Once our boxes are full we personally drop them off so they can be distributed to families in need. Every donation makes a difference and will help keep another baby fed and freshly changed. Click here for our Diaper Drive Flyer! Have questions about donations? Email us at sarajane@potomacpediatrics.com! 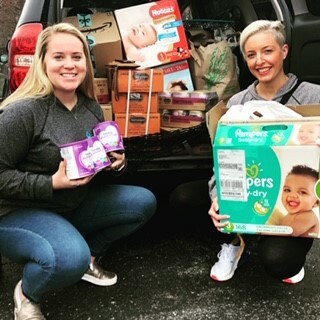 March 2019: Check out our recent carload of donations! Please keep them coming!!! If you know of a family in need, please click here and direct them to this site to request diapers, formula, bottles, clothing, and other baby related necessities.